While lupus is sometimes considered a “woman’s disease,” men can develop it, too. 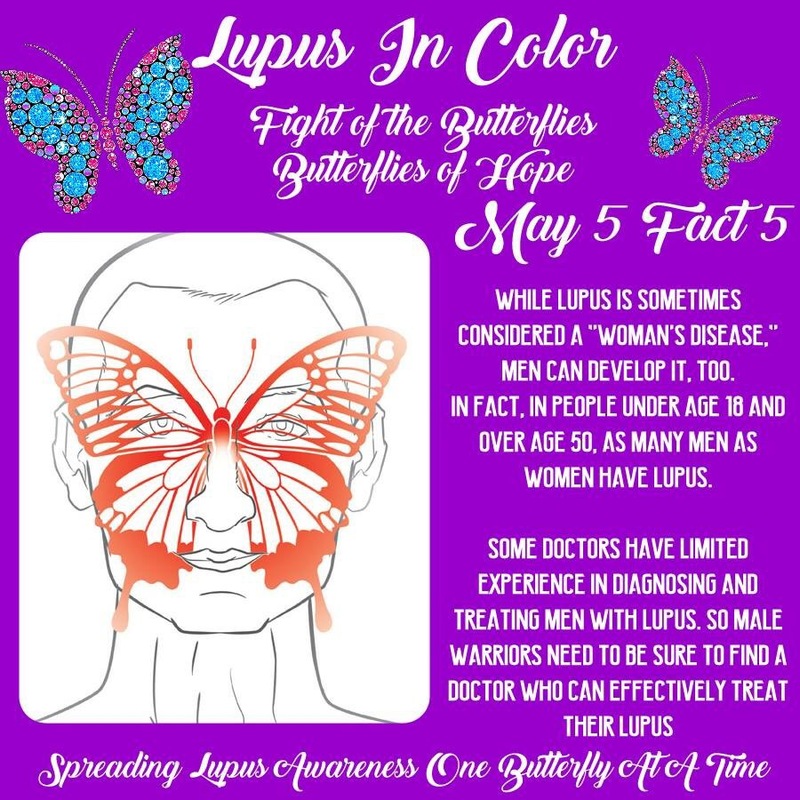 In fact, in people under age 18 and over age 50, as many men as women have lupus. Some doctors have limited experience in diagnosing and treating men with lupus. So male warriors need to be sure to find a doctor who can effectively treat their lupus.